Welcome to the World of Rescue Diving! 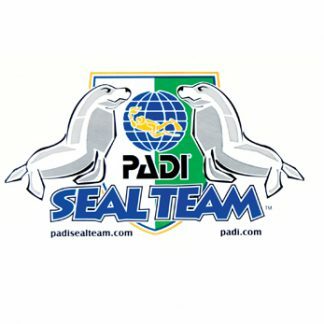 We at Diver Dan’s look forward to helping you get trained as a Rescue Diver. 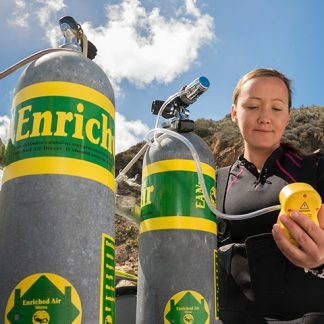 As a Rescue Diver you will be better able to help yourself and other divers! If you have any questions or would like to sign up, stop by or call us. See you “Down Under” ! 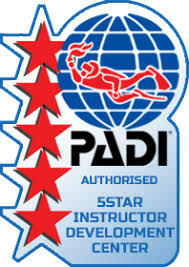 • PADI Advanced Open Water Diver (or equivalent). 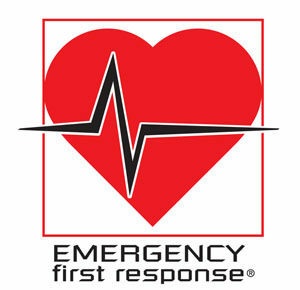 • Current CPR/First Aid Training (Emergency First Response or equivalent). The Rescue Diver Course is a one-week course consisting of two classroom sessions, and one weekend of pool/ocean dives. The pool training will be done on Saturday morning and ocean training will be done on Sunday morning. 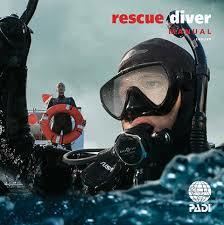 Prior to the classroom session, you will need to buy the PADI Rescue Crew Pack. Please read and complete the Knowledge Reviews before the class begins. Before your pool session you will need your own personal snorkeling gear which includes a Mask, Snorkel, Fins, Boots and Gloves. 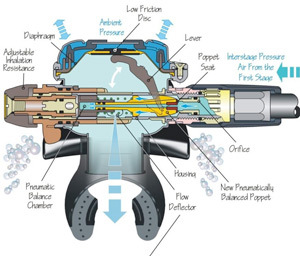 If you wish to skip the traditional classroom training, one option you have is to do your classroom training Online (additional cost) Click on the image below to learn more about PADI’s eLearning.